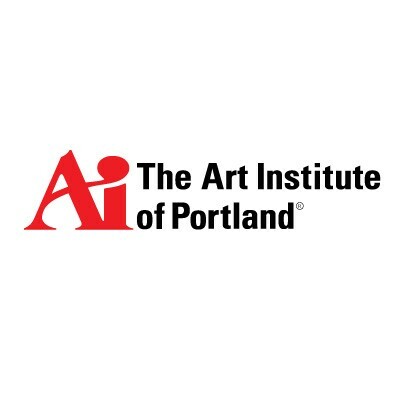 The Art Institutes is in multiple areas, Oregon, California, Arizona, Kansas, Utah and Texas are a few examples where this will be found. There is Design, Media, Fashion and Culinary Arts programs. 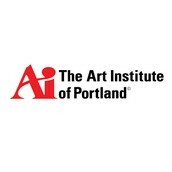 Media/Design will most likely get my attention at The Art Institutes. The cost depending for many factors, including student and parent income and assets, the cost of attendance might be less than the published price of $28,438 if scholarship or grant aid is made available. I am unsure how to pay for College or Trade school, I already have enough problems trying to survive with food in my own house.